Patriot Gold Corp. ("Patriot") provided the following update today to shareholders. The Moss Mine, owned by Northern Vertex Mining Corp. ("Vertex"), has entered commercial production as of the beginning of this month. Vertex also announced that production is expected to be higher than previously stated in the feasibility study. 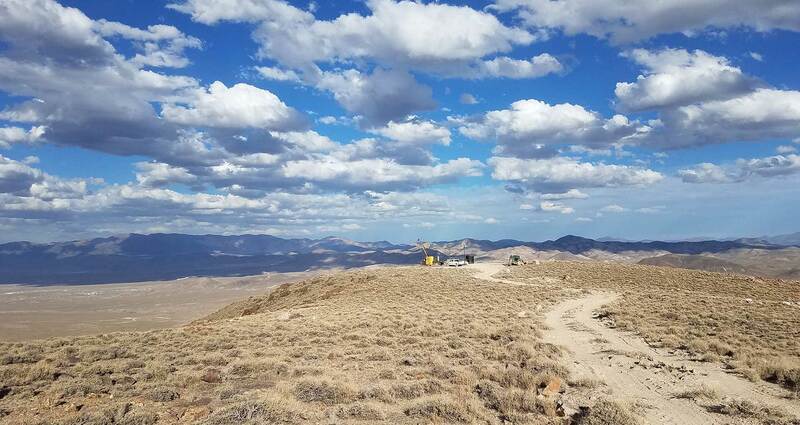 In other business, Patriot is exploring its 100%-owned Windy Peak gold project in Nevada, and has announced the commencement of a core drilling program. The Windy Peak gold project ("Windy Peak") is situated in a gold-producing region which hosts such deposits as the Paradise Peak and Rawhide.